Are you looking for a safe, effective and proven rosacea skin treatment? The customized V-Beam laser procedure at our Kelowna skin clinic can give you the smooth and clear skin you want. Rosacea is a common skin condition that affects many Canadians over the age of 30. It can occur on the cheeks, chin, nose or forehead and may have a significant negative impact on one’s quality of life. At our Kelowna skin clinic, we understand the emotional and physical toll rosacea can have. Using the advanced VISIA Digital Analysis System, we are able to create fully customized rosacea treatments to meet all your individual skin care needs. While there is currently no cure for rosacea, there are a number of skin care treatments that can help control the symptoms of this condition and keep your complexion free of any redness or pimples. What is V-Beam Laser Treatment? V-Beam is a pulse dye laser which is designed to minimize facial redness associated with rosacea. Using an innovative laser technology, V-Beam combines longer pulse durations with cryogen cooling for a safe, less painful and very effective rosacea skin treatment. How does this skin treatment work? V-Beam laser delivers a short burst of light into the treatment area. This causes any damaged blood vessels to coagulate and be reabsorbed by the body during the healing process, resulting in clearer skin. How long will the results of this skin care treatment last? Every patient’s skin is different, but typically, V-Beam laser results can last between 6-24 months. Follow-up treatments will be required to maintain the results. How many V-Beam Treatments will I need? Many patients notice dramatic changes in their skin after A SINGLE TREATMENT, but most require 3-5 sessions to enjoy the full benefits of this rosacea skin treatment. Am I a Candidate For V-Beam Laser Therapy? Before you decide to undergo any cosmetic or rosacea skin treatment, it is IMPERATIVE that you visit a skin care specialist. They will be able to examine your skin, medical history and aesthetic concerns to best determine which procedure is safest for you. 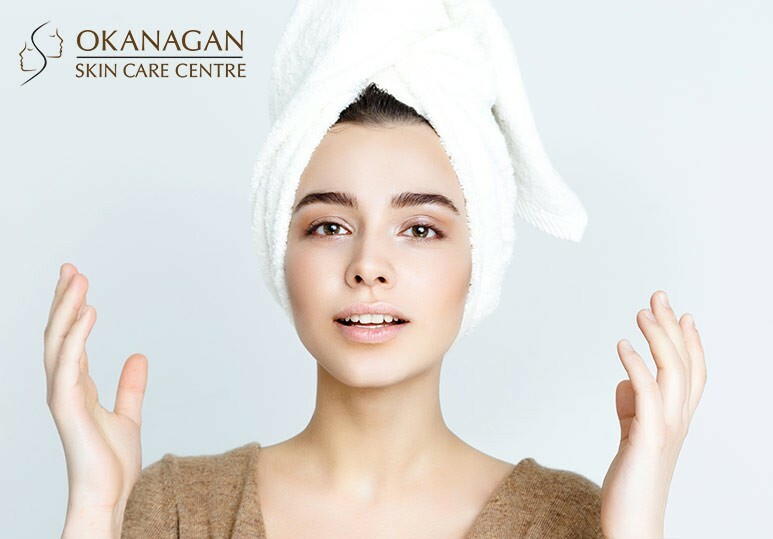 To find out more about the wide range of rosacea skin care treatments at our Kelowna clinic, contact us 250-868-9290 or fill in the online contact form.